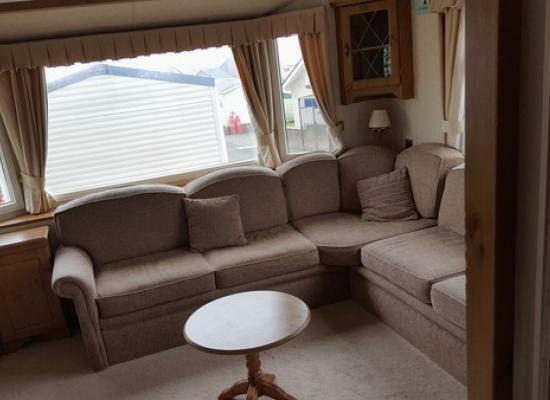 A Large 6 berth silver graded caravan to hire on the very popular Clarach bay holiday village. We have 1 large double room and 1 twin room. We also have a pull out sofa bed in the main lounge perfect for families. 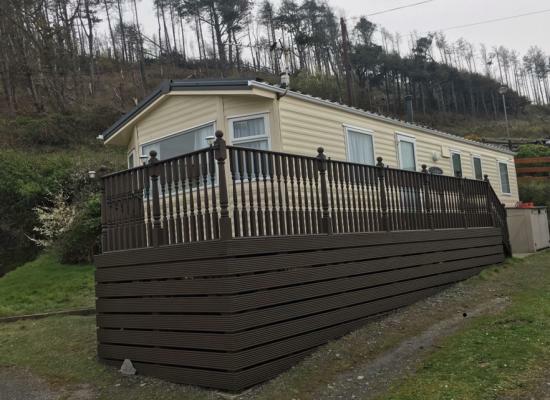 Delux 3 bedroom static caravan hire located at the beautiful Clarach Bay Holiday Village, Aberystwyth, West Wales. A stones throw from the beach with stunning coastal walks. Beautiful Gold Standard Caravan with all the Mod Cons - Central Heating/DG. 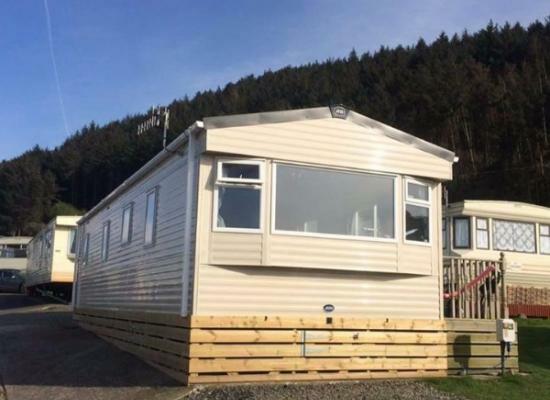 Brand new 3 bedroom caravan at Clarach Bay - the perfect base for exploring the beautiful Welsh coastline. Coastpaths to Aberystwyth and beyond or Borth easily accessible. Caravan is a stones throw to the beach. 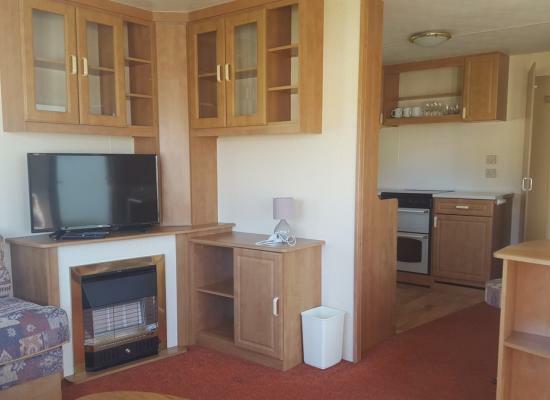 2 bedroom caravan at Clarach Bay - the perfect base for exploring the beautiful Welsh coastline. Coastpaths to Aberystwyth and beyond or Borth easily accessible. 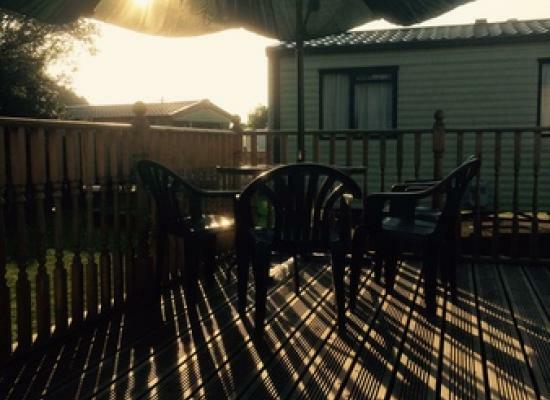 Caravan is a short walk to the sea front and site facilities. 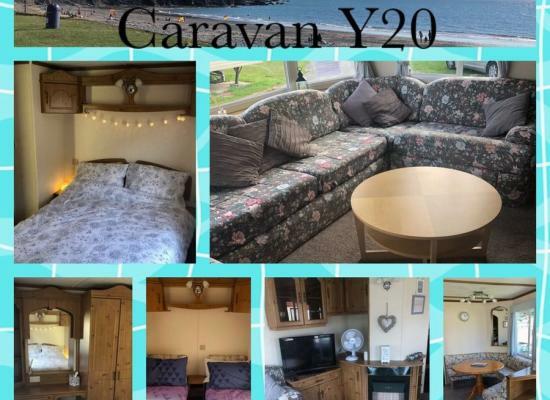 2 bedroom caravan at Clarach Bay - the perfect base for exploring the beautiful Welsh coastline. Coastpaths to Aberystwyth and beyond or Borth easily accessible. Caravan is a stones throw to the beach. 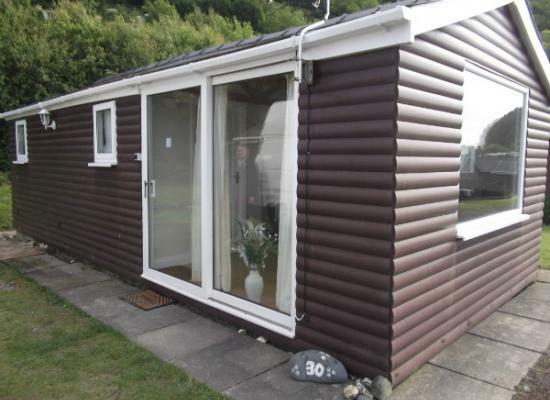 Up to 6 berth timber built holiday chalet. Completely rebuilt to a high spec in 2011 with all modern amenities offering splendid views across the Welsh countryside and 2 mins walk to the beach, or take the coastal path to Aberystwyth/Borth. 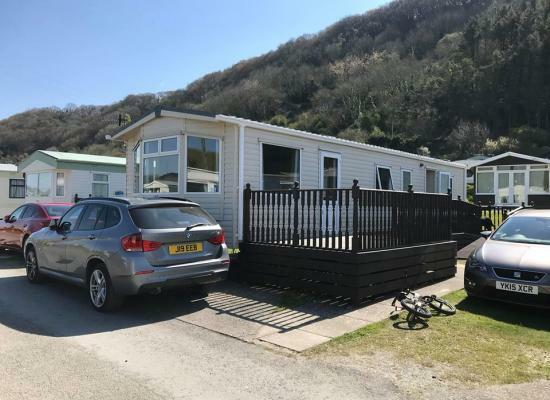 Clarach Bay Holiday Village is situated within walking distance of Aberystwyth, in fact there are coastal walks from the site to both Aberystwyth and Borth. Public transport runs past the site during the summer months and you will find plenty of parking in Aberystwyth should you want to drive. On-site at Clarach Bay Holiday Village there is a range of facilities for the whole family including swimming pool and on-site club. Food is also available on-site at the restaurant or takeaway. The nearby beach is only a short walk and is a great place to visit on those sunny days!